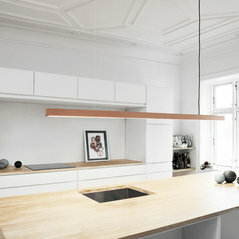 Anour is a Danish design company established in 2007 in Copenhagen. 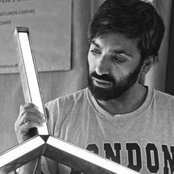 The name Anour is derived from the founder, Architect Arash Nourinejad, and in short means light in Farsi. We manufacture handcrafted quality lamps for the discerning customer. 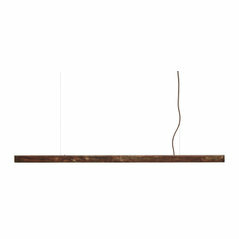 A lamp of uncompromising design, visionary functionality, quality and exquisite materials. Our company is based on sustainability in design, production and technology. We focus on the proud traditions of craftsmanship and work hard to preserve Danish made designs as a central part of our identity.